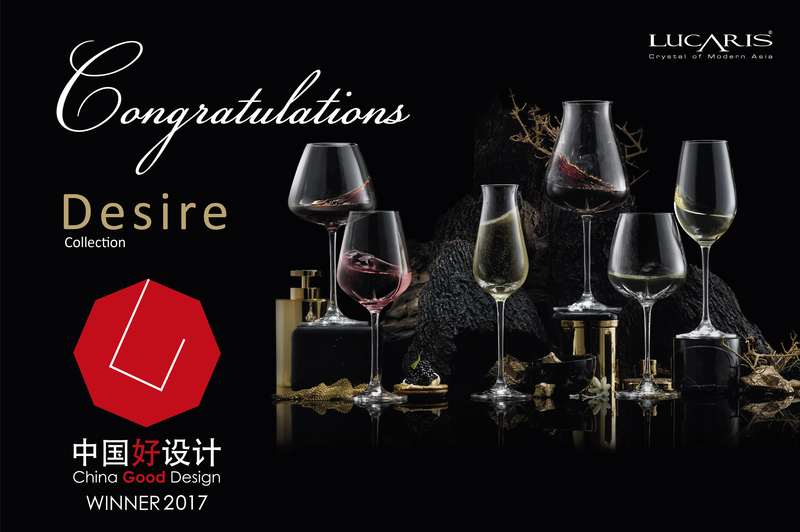 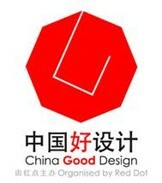 Lucaris DESIRE wine glasses collection won the China Good Design Award 2017– the first Chinese international design award under the strict statutes of Red Dot which stands for the best in design and business covering product design, communication design, and design concepts. 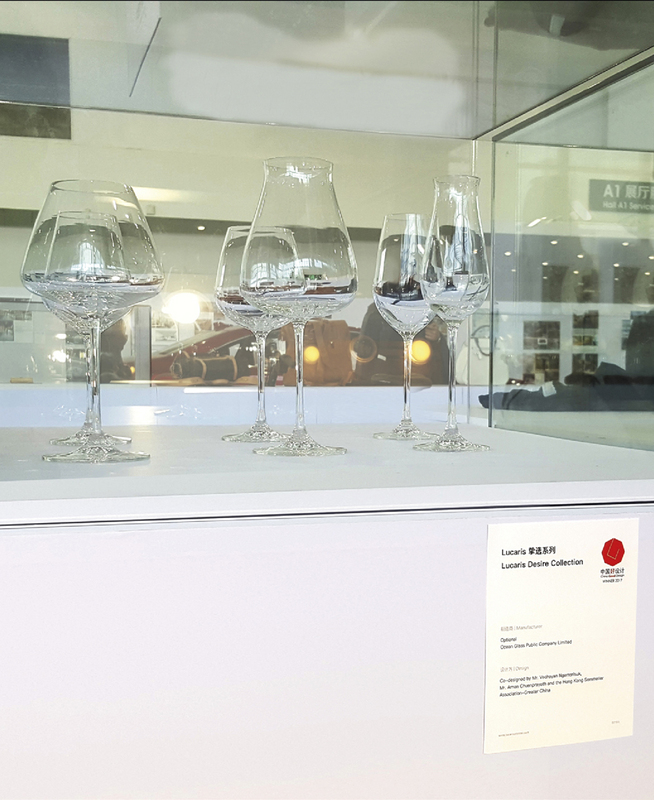 From the honored competition, Lucaris DESIRE was selected from 1,451 design products from 12 countries and regions. 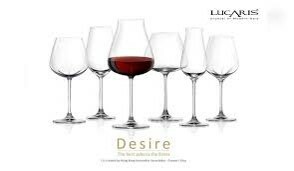 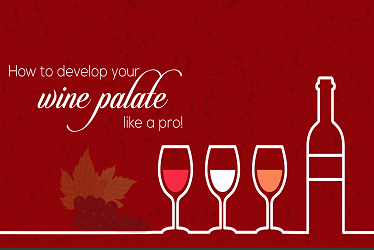 DESIRE is the affection which brings wine lovers and glassmakers together to co-create an exquisite crystal stemware. 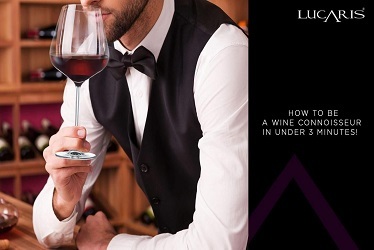 Every single glass is uncompromisingly clear and brilliant, co-designed and co-created by Lucaris and the Hong Kong Sommelier Association (Greater China). 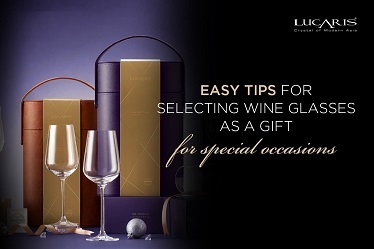 The highlight of DESIRE is the Aerlumer®, the signature five curl lines at the glass bowl bottom encouraging the micro-oxidation and softening the wine while swirling. 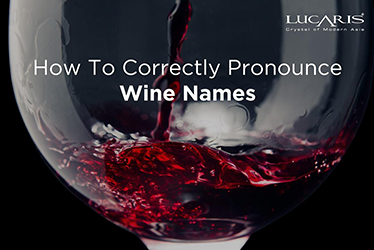 It allows diversified interaction between wine and air, intentionally subtle to avoid effects when discovering colors of wine. 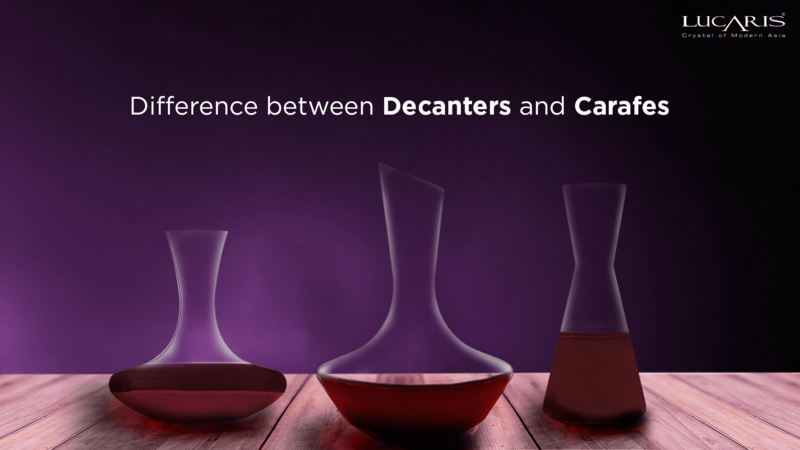 DESIRE is now available across Asia and worldwide. 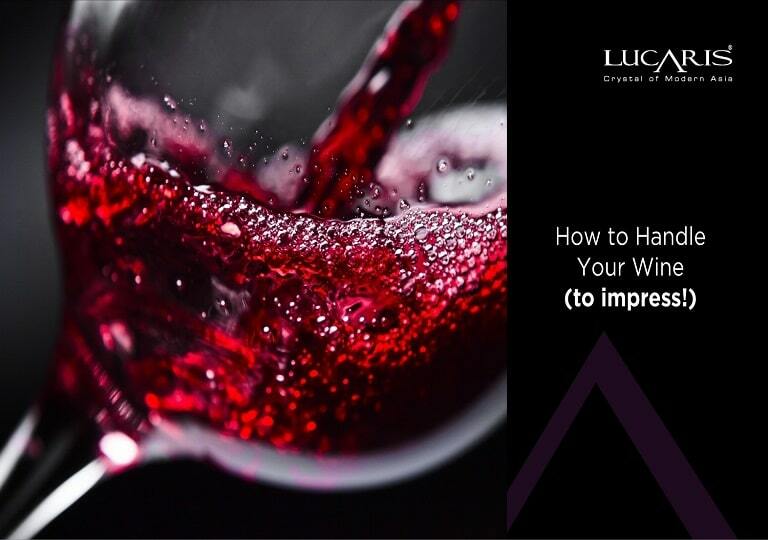 Learn more at www.lucariscrystal.com.